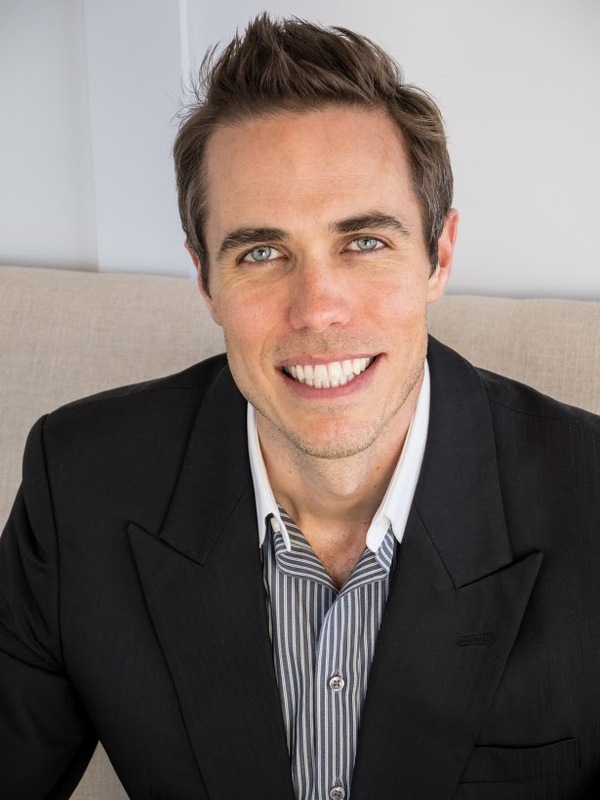 Dr. Norwood joined our practice July 2009 after graduating from Loma Linda University School of Dentistry. 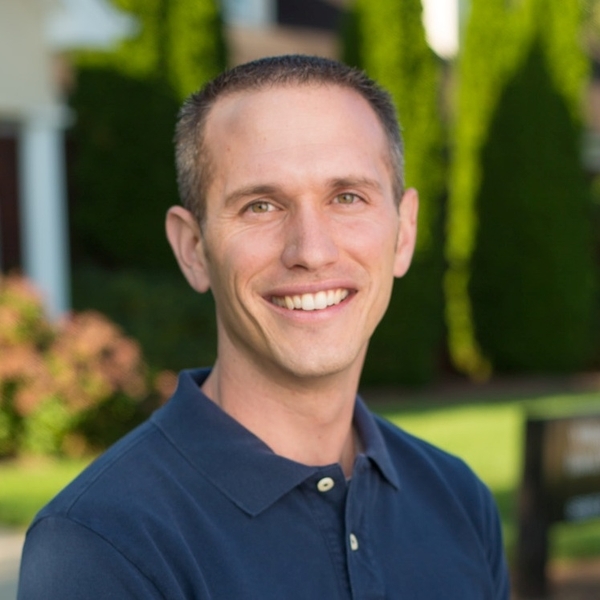 Dr. Norwood was born and raised in Hendersonville, NC, and is the son of Bill and Nettie Norwood. He is a graduate of Fletcher Academy and Southern Adventist University. He and his wife, Bethany, have a daughter and two dogs. They enjoy spending time outdoors, camping, hiking, and four-wheeling with family and friends. Tristan didn't always envision himself as a dentist, which is probably why it took him a little longer to get there than most dentists. As a child he had a knack for redesigning his parents house, sometimes much to their chagrin. In time it was apparent that design was in his future. Tristan followed that intuition to Andrew’s University where he studied Architecture, receiving his Bachelors and Masters degree in Architecture. After practicing for a few years in Washington, D.C. for a high level design firm working on notable projects such as the Las Vegas City Master Plan, Vanderbilt University Master Plan and numerous United States Embassy renovations, Tristan decided to follow his heart to the mission field, building his first church in Costa Rica, then on to Zambia as a medical missionary where he would treat close to a hundred women and children with vaccinations and prenatal care. Following Africa, Tristan’s heart for serving people won out over designing buildings and he ventured to many more countries serving the under-served in Mexico, Belize, and South Korea to name a few. Tristan graduated from Loma Linda University School of Dentistry in California in 2009, which shared his commitment for mission service and compassion in the dental field. He has been published for his dental office design work and won the Best Dental Office Design in America by Incisal EDGE magazine in 2012 for his design of his Wilmington, NC office. He and his wife April have a son, Tennyson and daughter, August, and two tabby cats, named Hemingway and Havana. Norma joined our practice in 2009 as our secretary. She has been in dentistry for 26 years in many different roles. She has 3 daughters and 7 grandchildren. She has a passion for ministry and loves creating all kinds of crafts and woodworking. 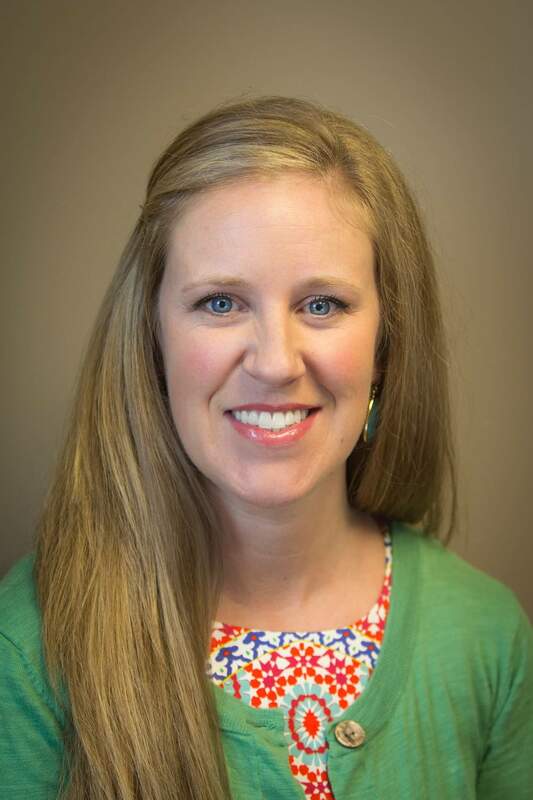 Amanda joined our practice in 2018 as our insurance coordinator. She has worked in the dental field for eighteen years. She has been married to her high school sweetheart for 14 years, and together they have 3 dogs, Bailey, Caleb and Zack. 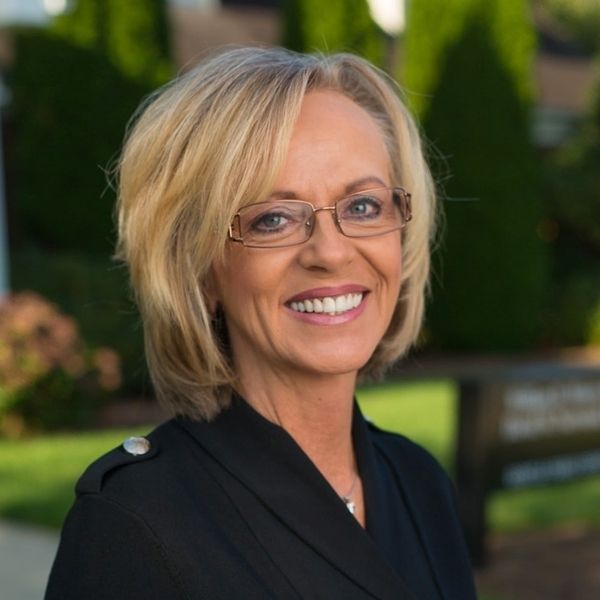 She is a native of Henderson County, and proud to serve the wonderful people of Hendersonville! She enjoys spending time with her family and friends, traveling, paddle-boarding, and spending time outdoors! 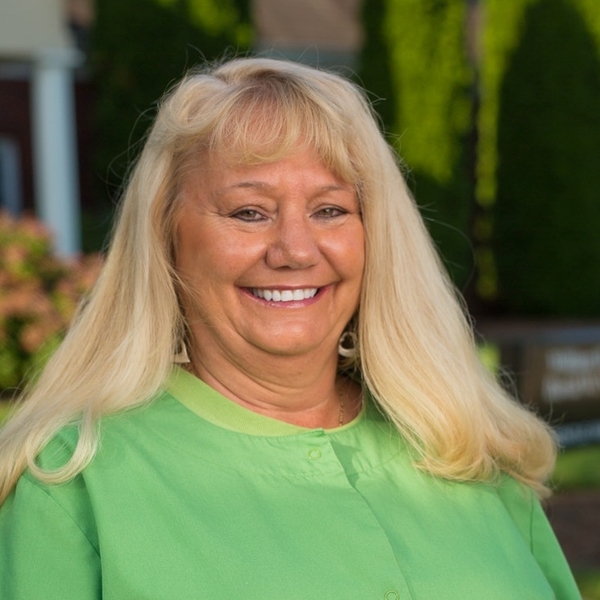 She is an active board member for The Park of Flat Rock. 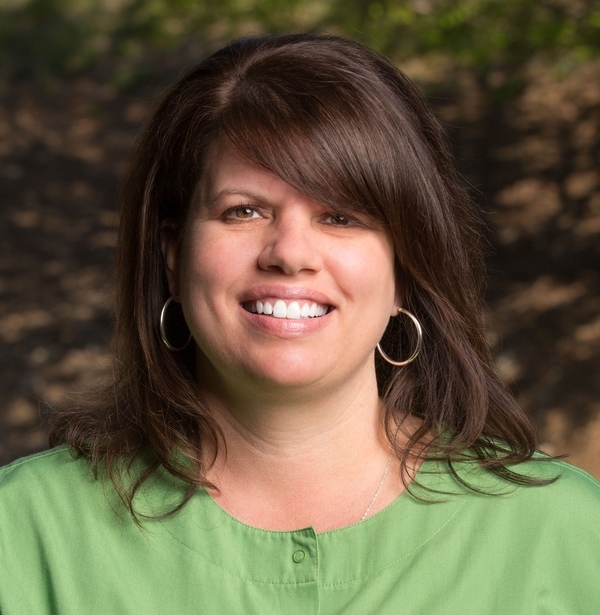 Kim joined Dr. Moore's practice in 1991 as a hygienist. She has one son and one daughter. She enjoys hiking, reading, football, and spending time with her family. 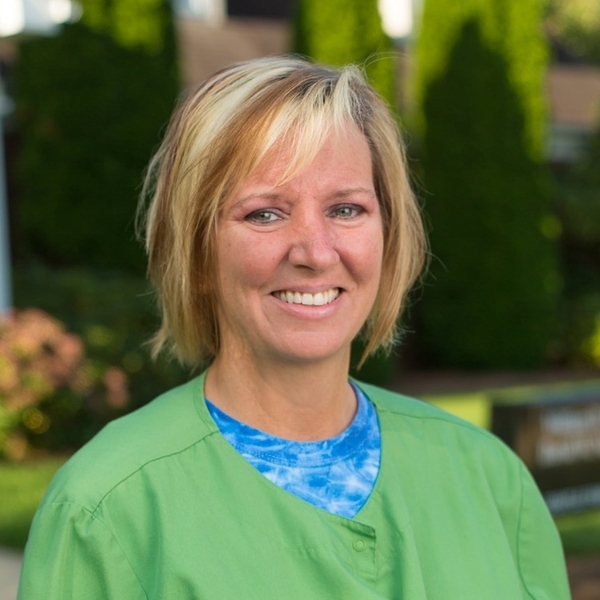 Cindy joined our practice in 2003 as a hygienist. She is originally from Florida, but has spent all her adult life in Hendersonville. Cindy is a graduate of AB Tech dental hygiene program. She and her husband live in Hendersonville. They have three grown children and 2 grandchildren. She also has 2 dogs named Tucker and Sissy. bachelor's degree in Graphic Design, in addition to her associate's degree in Dental Hygiene. She is married and has two children. She enjoys reading, hiking, singing, arts/crafts, traveling and spending time with her daughters. 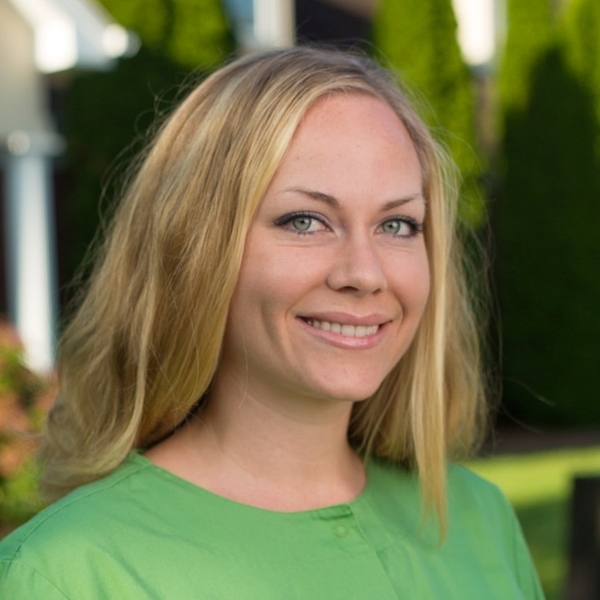 Laura works part-time as a hygienist who joined our practice in 2012. She is married with two teenage daughters. 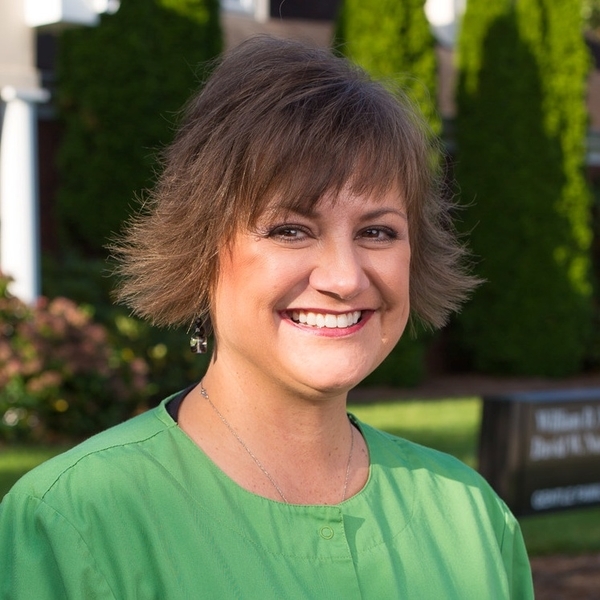 Laura is a Henderson County native and has practiced in this county for most all of her 20 year career as a hygienist. She likes to help people from children to adult achieve and maintain a healthy smile. 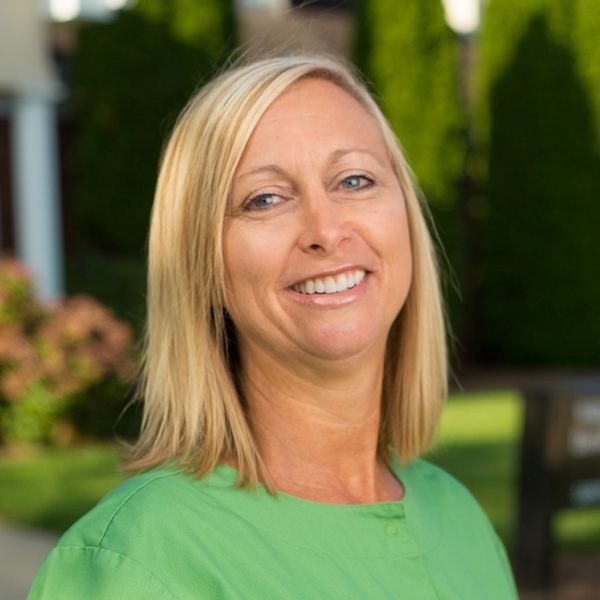 Sherry joined our practice in 1998 as a dental assistant. She was born in New Hampshire and has lived in Maine before moving to North Carolina. She enjoys crocheting rugs and yard sales. 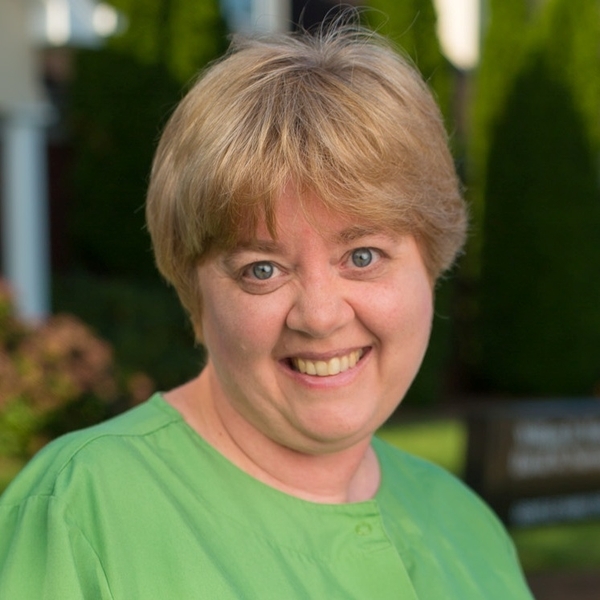 Trudi joined our practice in 1996 as a dental assistant. She is a native of Hendersonville and lives here with her husband. They have 3 grown children, 3 grandchildren named Kallyn, Connor and Lilee. Kim joined our practice in 2011. She is a DA II and has an associates degree in business administration. She is a native of Hendersonville and is married with one child. Rosellen moved & joined our practice in February 2014. She is a DA II. She lived in Florida for 30+ years until moving to Lexington, SC in 2008. She is married and has 2 young adults!